Prachatai English (prachatai.com/english), is a leading non-profit alternative online news outlet about Thailand. Prachatai English, together with Prachatai, ThisAble.me and the Media Learning Centre, is a project of the Foundation for Community Educational Media. Founded after the 2006 coup, Prachatai English has the mission to report the underreported issues which are of great importance to Thai society, particularly with respect to human rights. We are seeking a like-minded news editor who will lead a small team to report relentlessly on the issues of human rights, equality and democracy. We are seeking qualified, talented applicants from all nationalities for the position of Editor (Prachatai English). The successful candidate will lead a small team of staff to publish stories on Prachatai English which seek to inform Thai society and foreigners who are interested in Thailand on sensitive and critical issues facing the country, such as democracy, human rights and military reform. The successful candidate will be excellent in efficiently managing a low budget and limited human resources. He/she will collaborate with the Thai-speaking Prachatai editorial team and share content with Prachatai. He/she will have to be very flexible; sometimes writing news stories, or translating stories from Thai to English. But the main tasks are to monitor the overall picture of the website, choose news stories and opinion articles from Prachatai to be translated into English for Prachatai English, sub-editing and monitor the sub-editing of translations and news stories, and supervise two journalists. They will also have to manage a network of freelance translators and contributors, conduct some finance-related tasks and other tasks assigned by the Foundation. The working hours are very flexible. 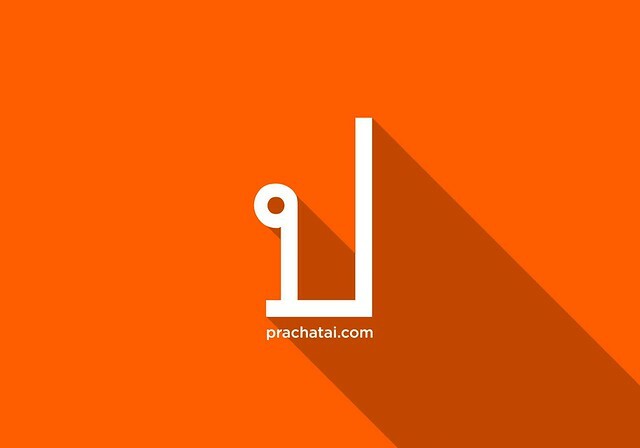 The successful candidate will report to Prachatai editor-in-chief and will be working in a non-hierarchical and collegial environment at Prachatai. Interested candidates are requested to submit a cover letter, CV, samples of relevant work in Thai and English, full contact information of a minimum of 2 references, availability and expected a monthly salary in THB by 18 May 2018 to fcem@prachatai.com Please state “PE editor application” in the subject line of your email.